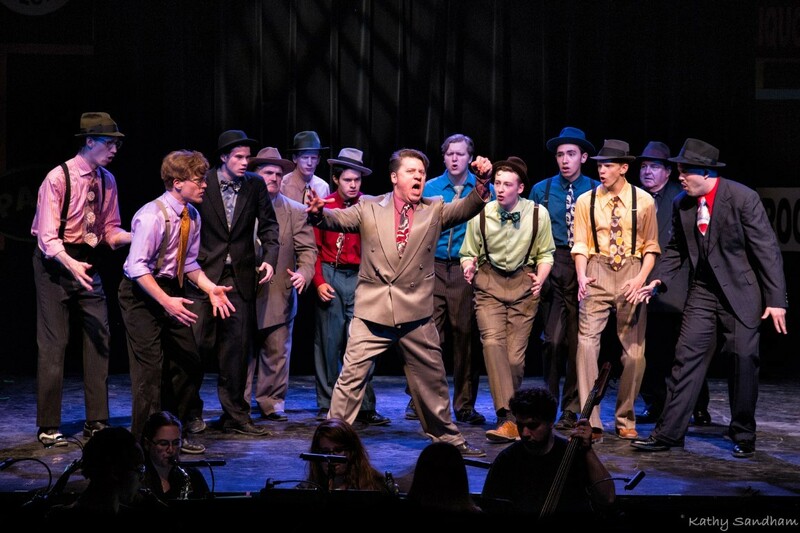 ﻿ Rabbit Run Theater - Ohio. Find It Here. 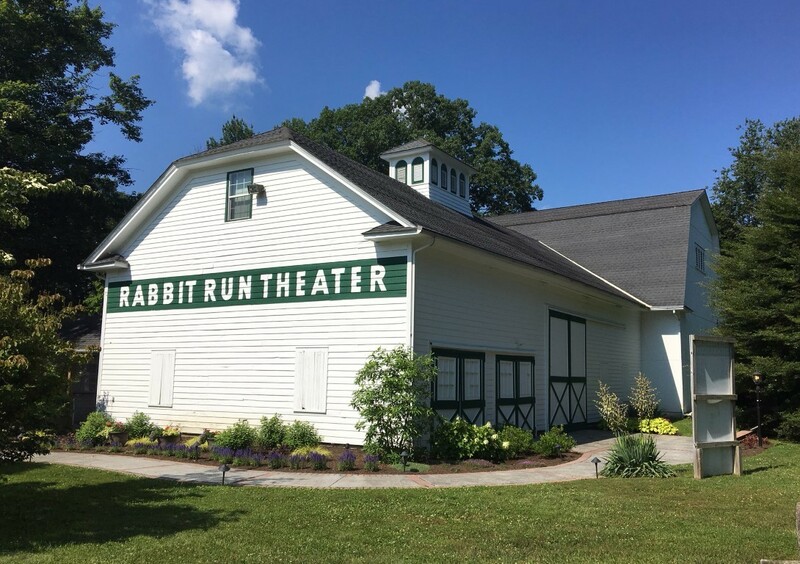 Located near the shores of Lake Erie in Madison, Rabbit Run Theater is Ohio's premier barn theater, and one of the few barn theaters still in operation. 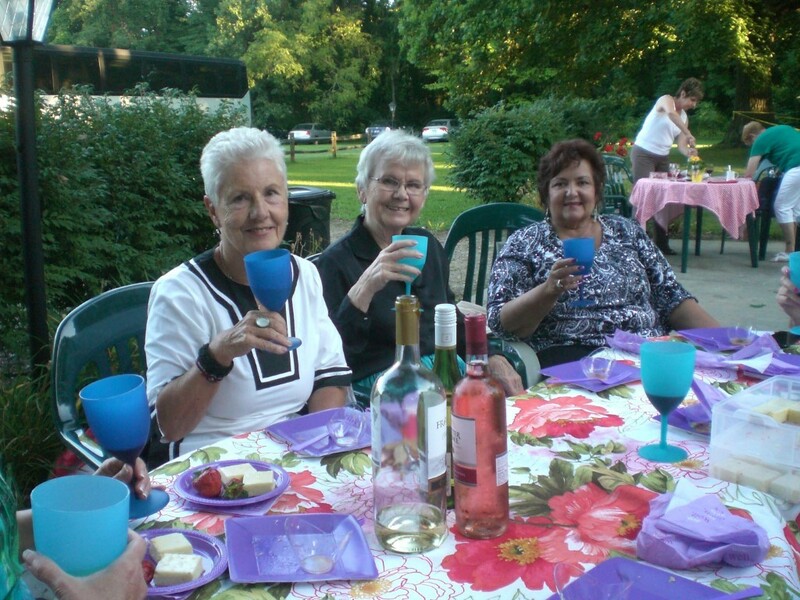 Every summer, from the beginning of June through the end of August, Rabbit Run offers outstanding live theater in a beautiful sylvan setting in the heart of the Grand River Valley Wine District. 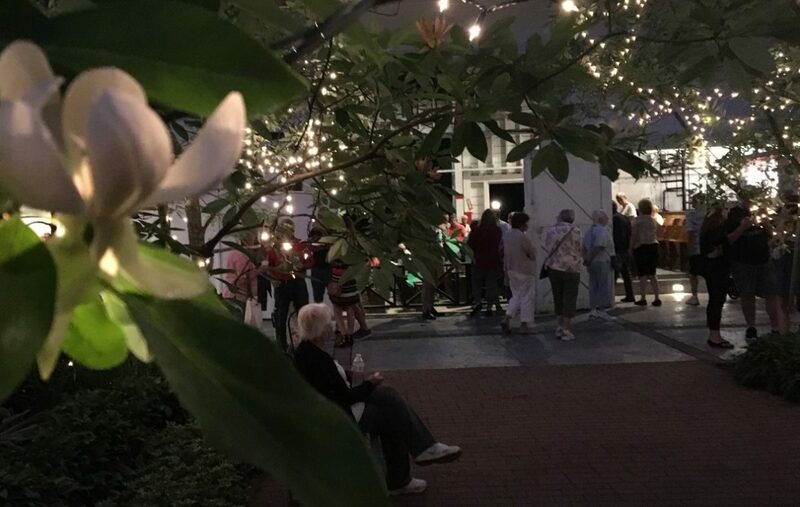 Guests are welcome to bring a picnic dinner to enjoy on the theater's beautiful grounds prior to seeing a performance of many of Broadway's hit shows. 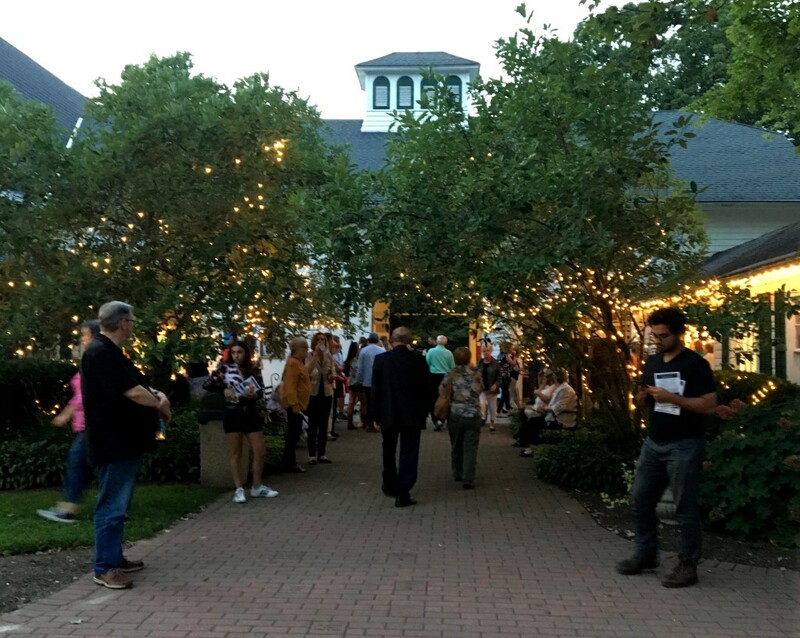 Whether visiting the many wineries in the area or taking in the natural beauty of Northeast Ohio, a stop at Rabbit Run Theater is the perfect end to a perfect day.